The home buying process can be exciting, nerve-racking, challenging and so very rewarding when you’ve finally walked through the threshold of your very own home. Your success will often depend on finding the right Realtor©. You’ve already taken a good first step by taking the time to visit the GPS site and to assist you with your search we provide a wealth of information here. A great first step is to start is by signing up to our online real estate search, or by sending us your details so that one of our team can personally help you find your next home or investment. We’ve helped 100′s of people find their home as we have the right balance of experience and technical knowledge to help you find your home too! We take time to meet with new clients, at your home, coffee shop or our office. This is important because that way, one of our team can thoroughly explain the buying process and possibly relieve some of the anxiety that goes with purchasing a home. This meeting also allows us to get to know you better and what you need out of your home. This way, we ensure that we will only show you homes that may be of interest to you, saving you time down the road. We have personally vetted and work with a number of qualified mortgage brokers, home inspectors, condo doc inspectors and lawyers. These professionals hold themselves to the same high standards in their respective industries, as we do ours..
Our team are fierce negotiators, we work hard for our clients to get them the best possible price, terms and conditions on the purchase agreement for their desired home. There is no substitute for good advice, reliability and honesty and these three qualities are the cornerstones of the GPS approach to client relations. 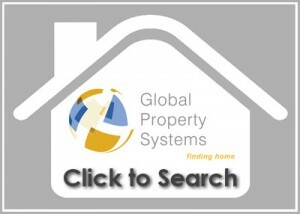 GPS clients have the choice of getting new listing updates as soon as they hit the market or within 24 hrs. Desirable properties go fast so it’s important to have the information about new properties, at your fingertips and quickly. Communication is key and we are available to our clients on many different platforms; by cell, text, email, skype, facebook, live via our website, our offices, and most importantly….in person. 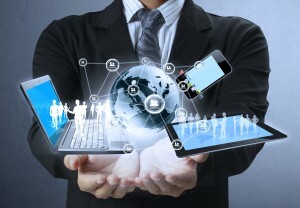 GPS have the ability to be completely mobile and paperless. We can search detailed information about any property, write up purchase contracts (and have my clients sign digitally) and send them instantaneously via fax or email, from anywhere in the city or surrounding area. This gives our clients a clear and distinct advantage over others. Quickly search all MLS real estate listings, save your searches and receive emails with new listings that meet your particular real estate requirements. Each of our towns, villages and hamlets have something unique to offer the home owner and your choice of community can be just as important a decision as the actual house that you are buying. Commute times, proximity to parks and dog walks, accessibility, proximity to shopping, nearby trails, views, demographics are all important considerations to make when choosing a community to live in. 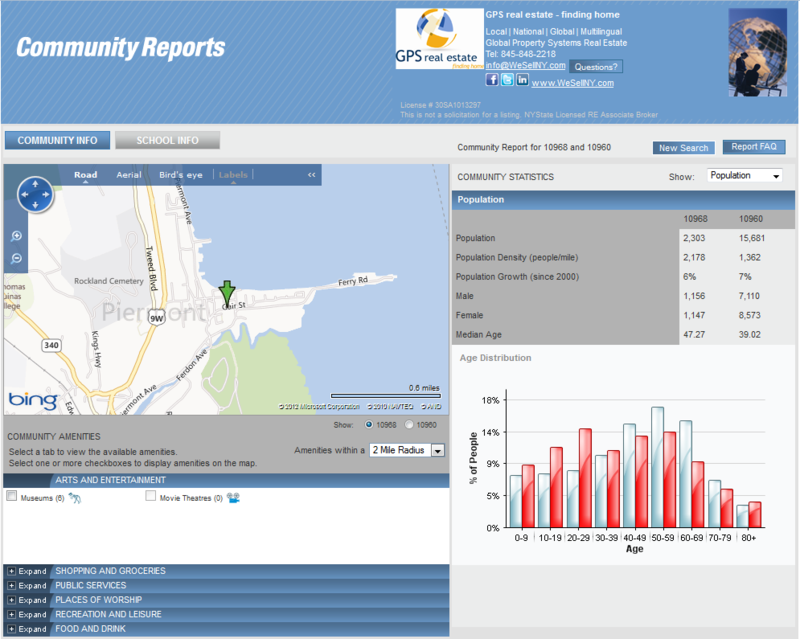 Check out our Community Reports Tool to compare the communities you are considering, or check out our community profiles on the Useful Local Knowledge pages of our website. And as always, our local team members are available to answer your questions. At the time of writing, there were over 14900 realtors in the Hudson Valley real estate industry. You might be asking yourself, what are the qualities and services that set GPS apart? 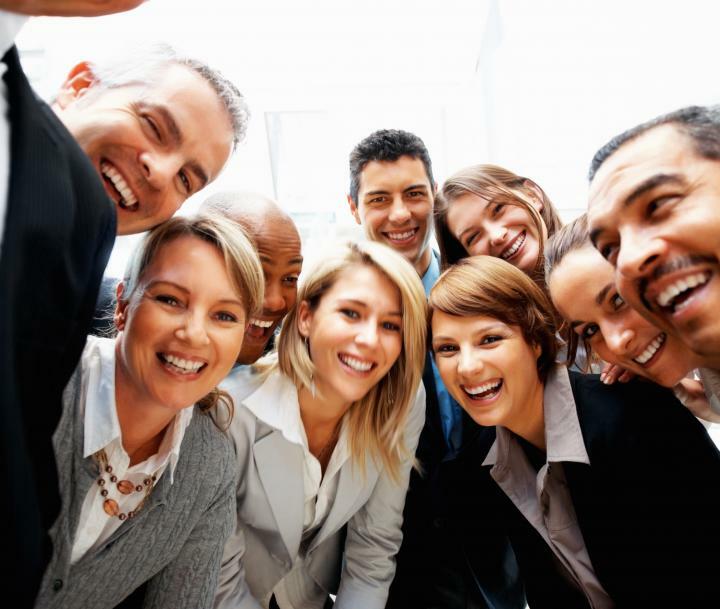 With GPS you have the advantage of working with an entire team. We all have different abilities from language skills to specializations; you’ll be working an agent specialist with the benefit of a team with years of award winning experience behind them. Our goal is help you to become the most informed buyer that you can possibly be. Whether you are an experienced buyer or a first-time home buyer, you need an agent who is knowledgeable about the variable and dynamic Hudson Valley real estate market. We will keep you informed about every possible aspect of the market and how these changing conditions will affect your buying experience. We will take as much time as you need to understand the buying process and its many facets. This will help you to become comfortable and resolute when you finally find your future home. 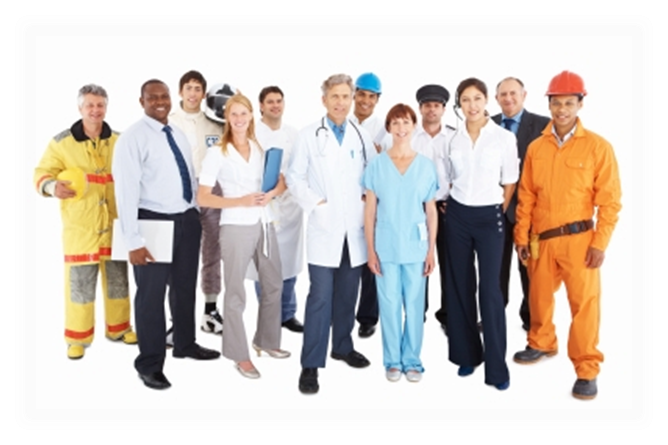 We work with clients from many different backgrounds with diverse lifestyles and interests. Our clients are single, couples, clients who are married with families and everything in between. We believe that our diverse clientele has allowed us to better understand our clients diverse set of needs. We won’t send you listings you’re not interested in, we’ll never waste your time and our goal is to find a home that meets all of your expectations. 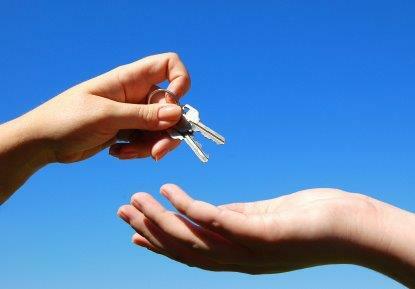 Real estate is not a 9 to 5 job because a buyer’s needs are not exclusive to these hours. 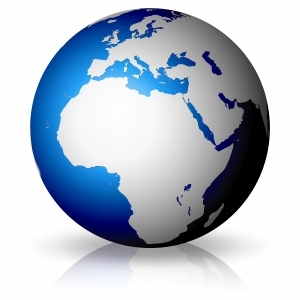 We work 24/7 as our clients come from multiple time zones. Whether by phone, email or text you will always be able to contact a team member with your important questions. And, as a client, your calls and correspondence are important to us all. Your questions and concerns will be answered promptly and thoroughly. Become a valued GPS Client. We look forward to helping you find your way home!